I have contents on iCloud that were generated from years ago by different devices that are now aggregated on iCloud Drive. I upgraded my Macbook Air (mid 2012) to High Sierra OS 10.13.4 and my iPhone 7 plus to iOS 12.1.4, both supporting iCloud Drive. I logged into my iCloud Drive online and see all the folders there. 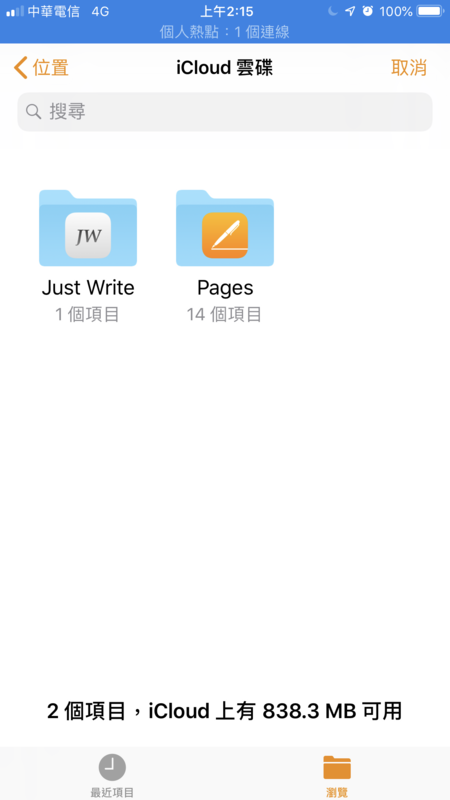 I can't seem to let both devices show all four folders. They are both logged into the same iCloud drive. Does anyone know how to resolve this? Browse other questions tagged iphone macbook icloud . What will happen to my iPod Touch (4th Gen, iOS 6.1.6) if I upgrade to iCloud Drive?